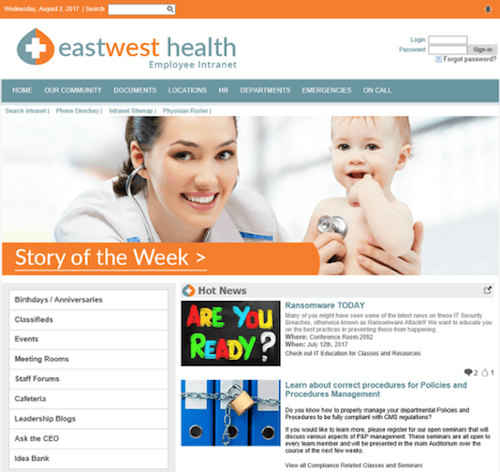 When it comes to choosing the right CMS option for your healthcare organization’s website, there’s a lot to consider. Perhaps you’ve done your research, but still can’t decide which CMS option is best? Allow us to help! 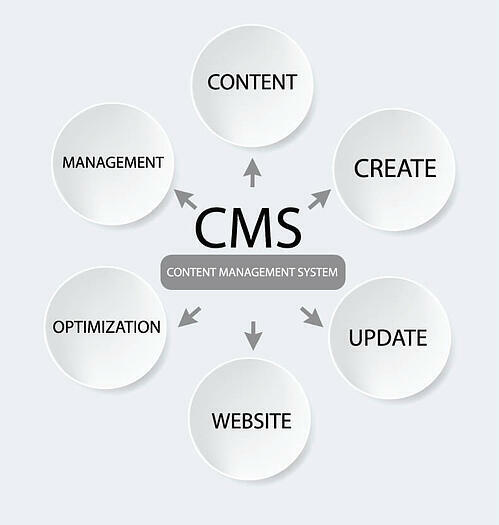 First things first, a CMS, also known as a Content Management System, allows your team to control and manage all of the content within your website. Not only that, but a CMS makes it ridiculously easy to add and delete images, create new pages, edit content and make other technical changes, but without the technical training. Total win-win! Regular, consistent web maintenance costs less in the long run. Additionally, consider this: if you’re planning to make updates more than once month, have time-sensitive updates that require immediate publishing, or are committed to publishing content consistently, then a CMS would be a great benefit for you. What Are Some CMS Options Available To Me? The Pros: HubSpot is an integrated marketing platform with tools to do it all: email, SEO, marketing automation, sites, landing pages, analytics, social media and blogging. 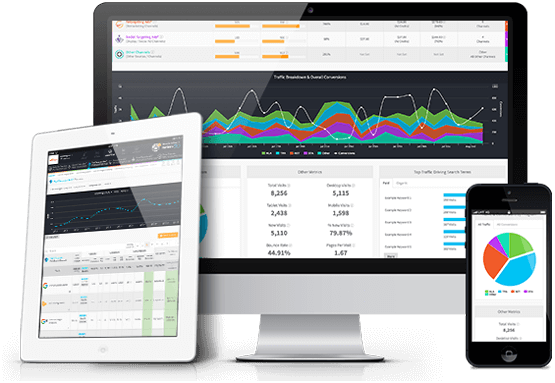 HubSpot offers a fully functioning CMS, making it easy to create content and templates with a responsive design. 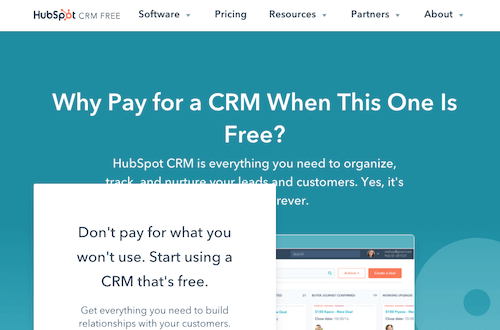 The Cons: HubSpot does come at a cost, and while we think the investment is worth it, it’s important that a CMS does not exceed your budget. Also, a platform like HubSpot offers you multiple tools (another great benefit), but are you ready to have all of your tools on one platform? The Pros: Designed specifically for the healthcare industry, this CMS offers healthcare organizations of all sizes quick and easy access to important information, workflow systems and a plethora of resources. The Cons: We’ve heard that the first steps to using this system were somewhat difficult to navigate. Thus, we’d recommend taking full advantage of all the helpful information and resources they offer. The Pros: This platform offers a fully managed system, will help your practice attract new patients and is truly designed for organizations of all sizes. The Cons: There are a lot of positive user reviews for Marketing360, although some users have claimed they didn’t get the results they were after and/or the customer service wasn’t top notch. 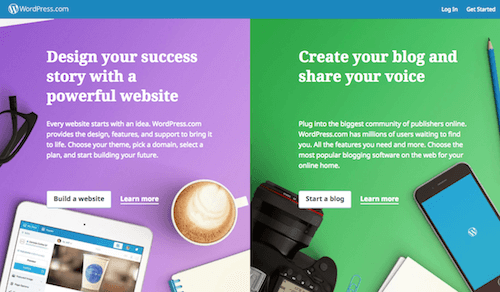 The Pros: Probably the most used on the web these days, WordPress offers you multiple design tools and features to bring your website to life. Another fun fact: WordPress currently powers 28% of the Internet, so that says something! The Cons: WordPress is an open source CMS, meaning that there is the possibility that by adding several features (lots of plugins, if you share a host, etc.) that your website may take longer to download or just be really slow. We have some suggestions that can help. Does it integrate with my CRM and other online database systems? What are the long-term and short-term costs? Is the interface user-friendly and easy to adopt by the people who will use it most often? We know there are a lot of different CMS options you can choose from, and that both the pros and cons for each will give you a lot to consider. Still have a question we didn’t answer? Want us to take a look at your website? Contact one of our healthcare marketing experts for a free consult, and we’ll be in touch! 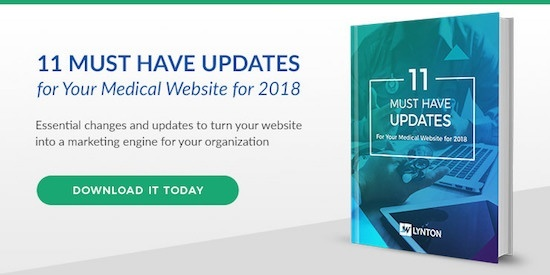 Another option: check out our free guide, The 11 Must Have Updates For Your Medical Website.